Searching for Commercial/Industrial Fire Protection Services? Is Your Hotel In Need of a New Sprinkler System? 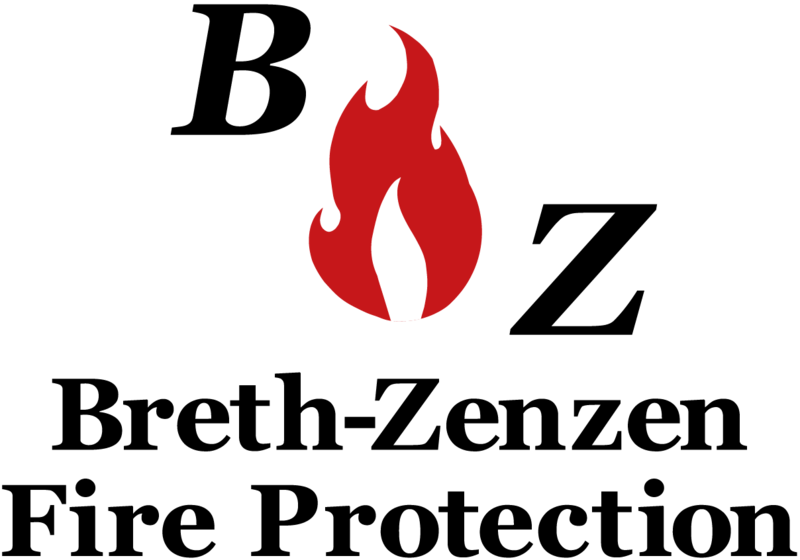 Breth ZenZen is Minnesota's trusted fire protection servicer! Annual Sprinkler System Inspection On Your To-Do List? Don't Procrastinate; Call Breth ZenZen Today! Breth-Zenzen Fire Protection: Protecting Rural and Metro Minnesota Against Fire and Fire Damage! Breth-Zenzen Fire Protection is an established fire protection service company located in St. Joseph, MN, but serving the entire state of Minnesota. We service both residential apartments and commercial businesses, and we install fire sprinkler systems as well as performing routine maintenance. To ensure that your home or business is protected against the dangers of fire, give us a call today to speak with one of our representatives about sprinkler systems. If you have a sprinkler leak- that’s no problem! We offer around-the-clock service calls across the entire state and can have the issue looked at immediately. We even travel to Minnesota's largest cities, including St. Paul, St. Cloud, and Minneapolis. Is your commercial business protected and up to state code? You can trust the professionals at Breth-Zenzen to make sure your businesses and industrial areas are protected and up to all state code regulations. We also conduct annual service inspections to make sure your sprinkler and fire protection systems are working as efficiently as possible. Why call Breth-Zenzen Fire Protection? Our experience and work ethic can speak for itself. We pride ourselves on working with general contractors to install state-of-the-art fire protection systems in new construction, as well as working with any type of commercial business to make sure that you and you customers are safe.. Customer service and safety are our number one priorities. Please give us a call today at (320) 363-0900 to see how we can help protect your home or business!